Flow-Tek – Summit Valve and Controls Inc.
Flow-Tek products are proven performers, with over three million valves in service world wide. 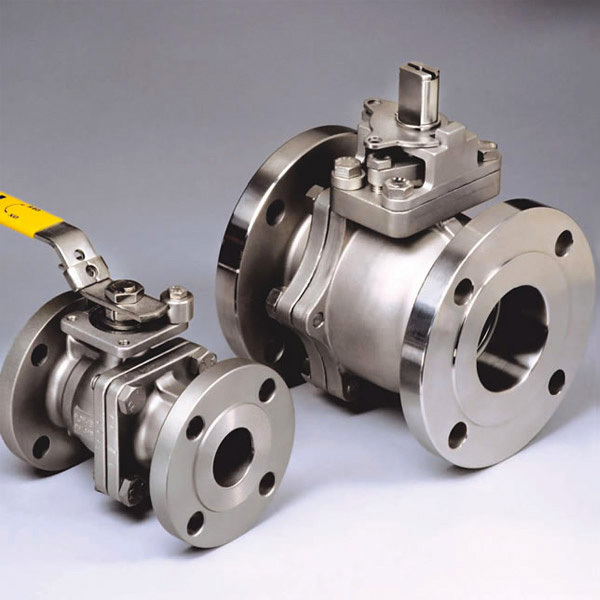 Our ball valve product installations range from utility to severe applications. The philosophy we started with still serves us today, confirmed by our growth and industry-wide recognition as a progressive manufacturer of high quality ball valves and automation equipment. 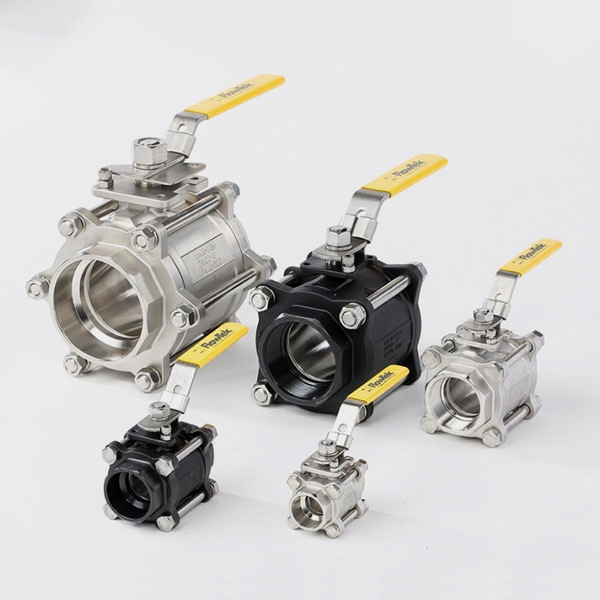 Flow-Tek’s dedication to the quality and durability of our product has produced a series of quality ball valve designs which our customers specify with confidence. 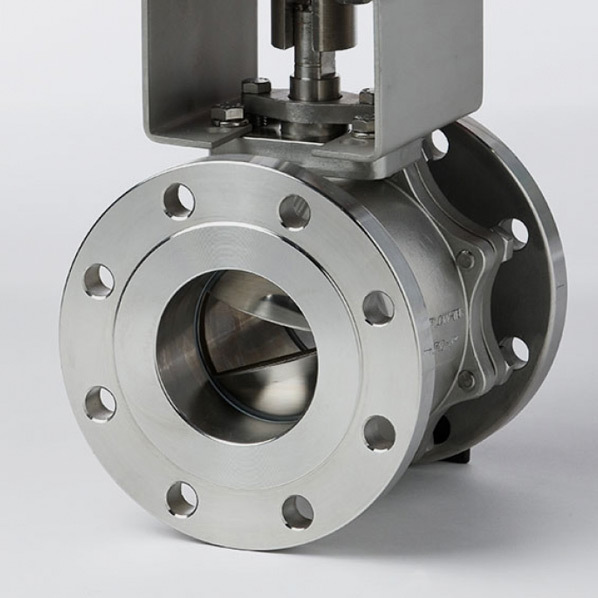 Flow-Tek offers a broad line of ball valves in sizes ranging from ¼” through 24”. Valves are available in the most requested body styles, sizes, end connections and pressure classes, including ANSI 150, 300, 600 and 1500. 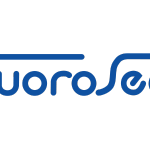 All parts are precision machined on CNC machinery and all valves are manufactured in strict adherence to internationally recognized standards including: ANSI/ASME, API, NACE and ISO.